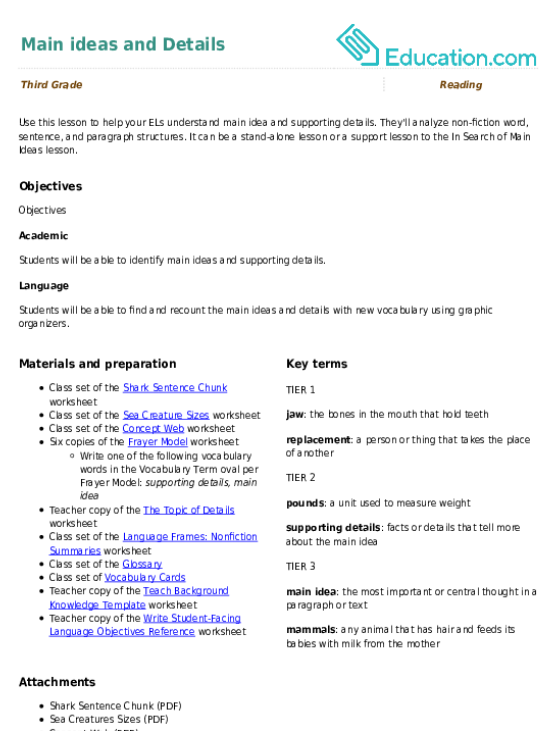 "Acquire and use accurately grade-appropriate conversational, general academic, and domain-specific words and phrases, including those that signal spatial and temporal relationships (e.g., After dinner that night we went looking for them)." 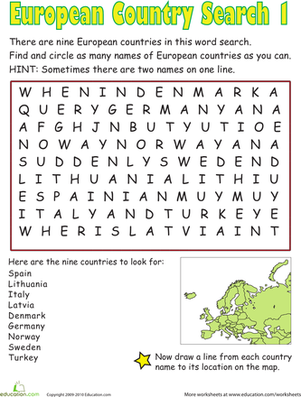 Help your child learn the countries of Europe with this fun year 5 word search worksheet. 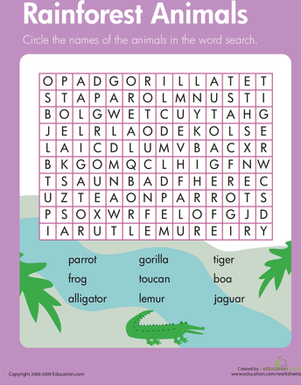 Looking for a fun word puzzle to help your kid's reading skills? 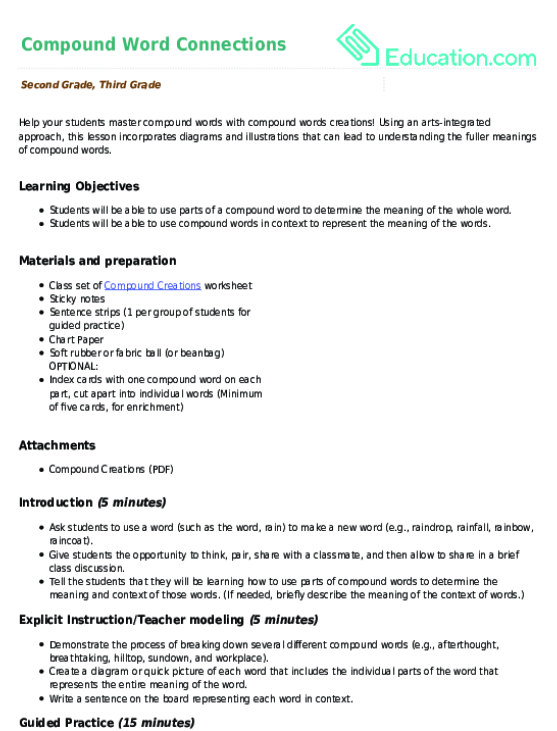 This printable is great for young readers that enjoy word games.